Just some days ago Health Canada published the 2015 list of approved Cannabis cultivars. 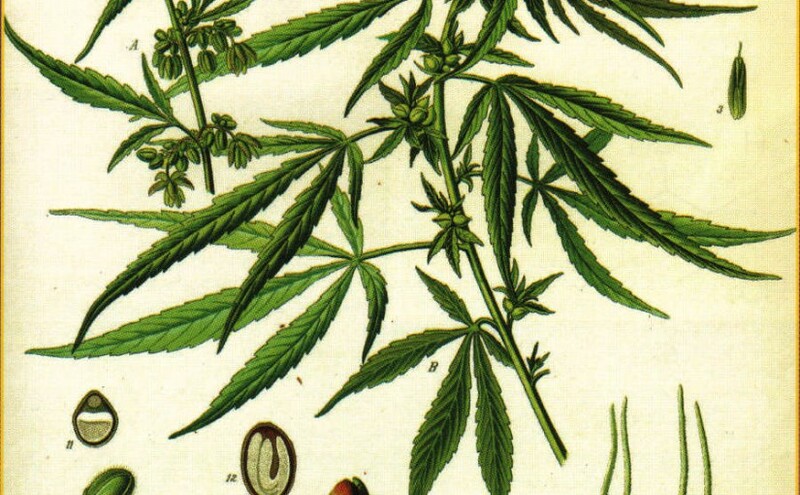 The ministry overlooks the industrial hemp varieties in Canada. I got it by eMail. It was no variety deleted from the list but Finola stays under observation. The variety Finola made some storm in a glass of water because of relative high THC-contents. This is normal, so the producer of Finola hemp seed. One grows Finola because of the oil hemp seed which forms from the blossom. 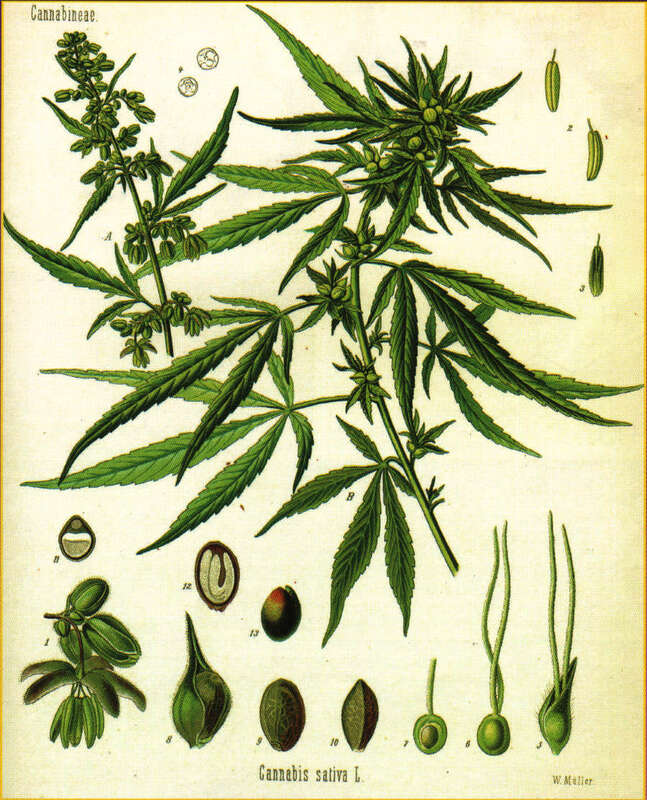 Most of the other hemp varieties are tuned for the fibre, not the blossom. So it is only a problem of the correct harvest time. Interestingly i cannot find this list on the offical Health Canada website. Do you? This entry was posted in Publications and tagged canada, Health Canada, list. Bookmark the permalink.